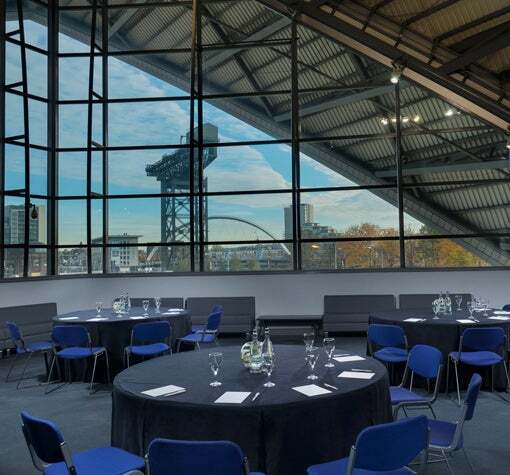 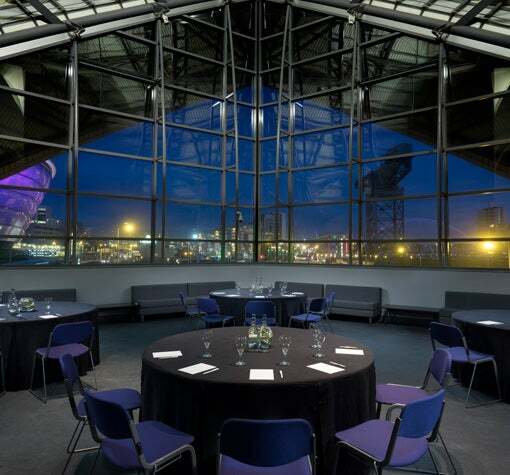 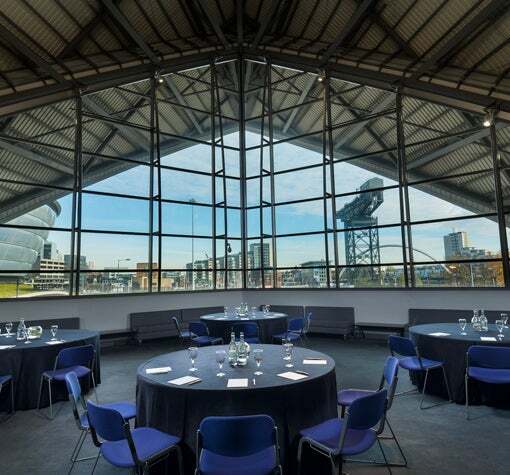 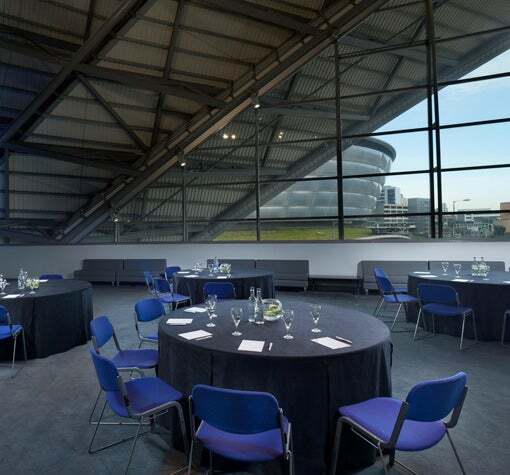 The Gala room is a useful additional meeting space in the iconic SEC Armadillo. 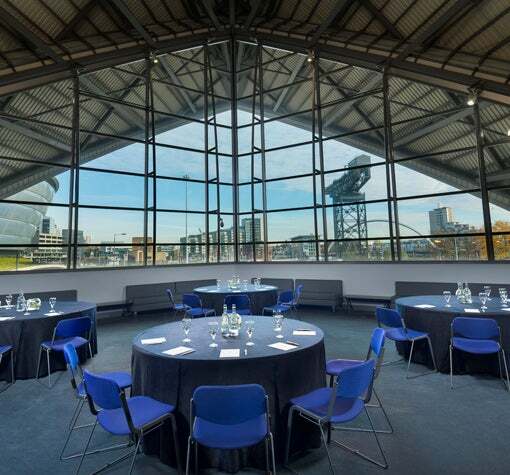 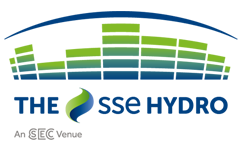 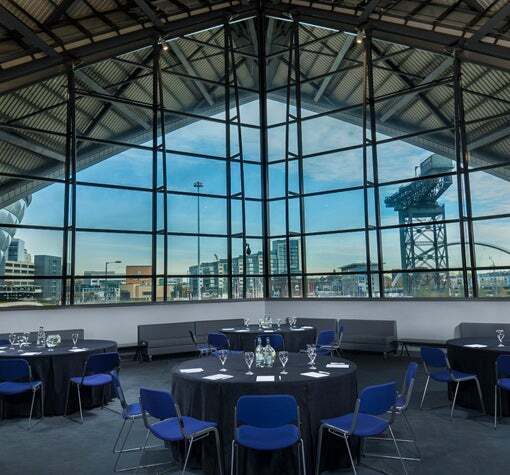 Gala is on the first floor of the SEC Armadillo, providing useful additional, flexible facilities alongside the main meeting space. 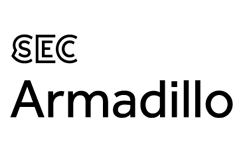 Dimensions LxWxH – 14.8 x 10.6 x 2.6 (m) / 48’ 5" x 34' 8" x 8' 4"